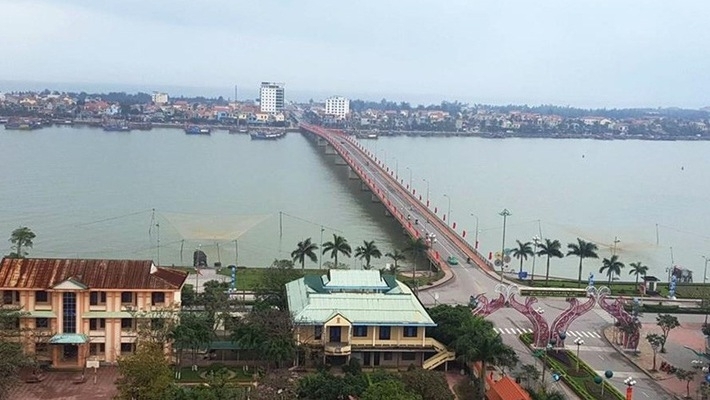 The central province of Quang Binh has approved a list of 48 projects calling for investment for the 2018-2020 period, with an expected amount of up to over 50 trillion VND (US$2.2 billion). The projects, projected to cover more than 8,000 ha of land, mainly focus on tourism, trade and services, industry, agriculture, education and health care. Notably, 14 projects in tourism, trade and services are expected to appeal for over 37 trillion VND in investment, including coastal and ecological tourism and resort complexes. These are considered high-value projects that will create many jobs, increase local budget and foster tourism development in the province. In the field of industry, Quang Binh is calling for over 8 trillion VND in five projects on wind and solar power, electrical and electronic production and assembly, telecommunication, lightening equipment manufacturing, and auto assembly. Together with the approval of the list of projects calling for investment for the 2018-2020 period, the province is instructing relevant agencies and localities to prepare information on the projects and increase promotion activities to lure domestic and foreign investors. It also pledges to provide the best conditions for the investors. Over the past time, Quang Binh has made tireless efforts to promote investment, especially in tourism and trade projects. Since 2016, the province lured billions of USD in investment in fields of tourism, trade and services. With a range of beautiful natural landscapes, spiritual tourism destinations and historical relic sites, the province holds great potential for tourism development. According to the provincial Department of Tourism, Quang Binh welcomed 3.3 million visitors in 2017, up 70.9 percent against the same period last year, including 130,000 international tourists, up 156 percent. The tourism sector grossed over 3.7 trillion VND (US$161.8 million) in revenue. In the first quarter of 2018, the province served over 727,000 holidaymakers, a year-on-year rise of 12 percent, raking in 820 billion VND in tourism revenue. In 2018, Quang Binh strived to greet 3.5 million tourists, including 120,000 foreigners.